Keller criticised Trump’s policies at a conference organised by the Association for Accessible Medicines, the generic drug trade industry group. “[The policy] definitely has created an additional challenge, I think, for us. The U.S. just doesn’t graduate the number that we need to fill our vacancies,” Keller said in reference to a policy which requires the FDA to restrict the number of offer of employment they make to people who have lived outside of the United States for three of the past five years. 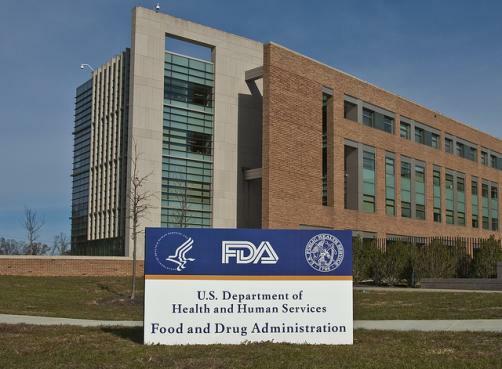 Keller continued in saying that the FDA is pursuing an “exception” process for individuals who they feel are particularly desirable as she claimed that the agency had “escalated” the issue up to the Department of Health and Human Services.